"Feminist Theology is a peer reviewed journal that does not restrict itself to the work of feminist theologians and thinkers in Britain and Ireland. 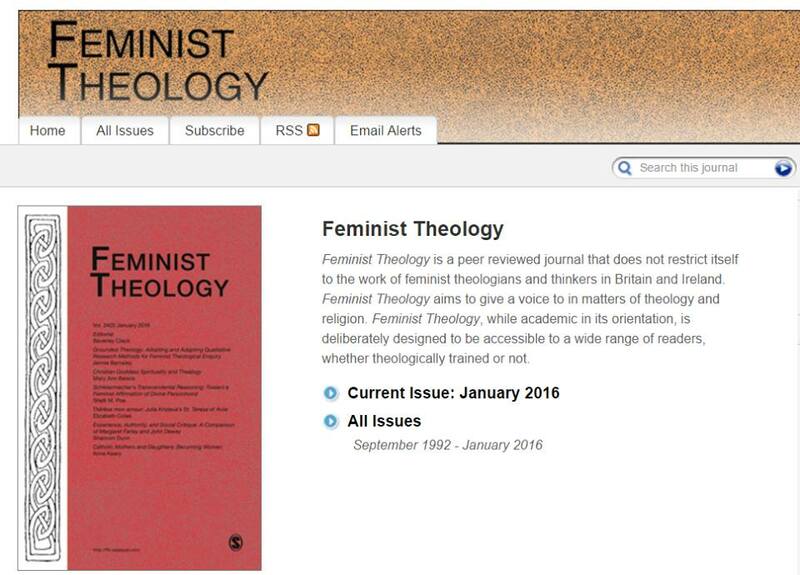 Feminist Theology aims to give a voice to in matters of theology and religion." "Evaluation of scientific, academic, or professional work by others working in the same field."